Written by admin_cristina on 17 January 2019 . Posted in Trail World. Jasmin Paris, trail runner from Edinburgh, has completed the Montane Spine Race of 429km and 16,000mt d +, epic endurance ultra trail that takes place in British territory, in 83 hours and 12 minutes. It’s the fastest ever time by either a man or woman and 12h less than the previous record. The Montane Spine Race is one of the World’s toughest endurance ultra trails, not only for its length but also for its climatic conditions. It is always held in January and rain, snow, wind, cold and mud are the norm. Jasmin led the race masterfully, managing sleeping and nutrition with a perfect strategy. Women’s victories are not rare in endurance ultra trail races, the longer the distances are and with greater complexity, the more the final result is affected by a mix of capacities for more than 50%: mental strength, sleep management, nutrition. 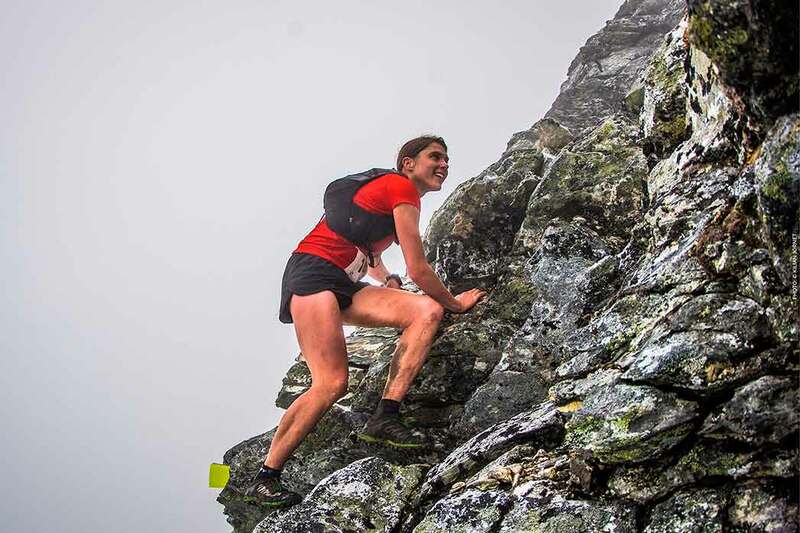 Jasmin Paris, former Skyrunner World Series Champion, had already recently been 2nd at the Dragon’s Black 315km, another legendary extra long race, and 6th woman at the UTMB.